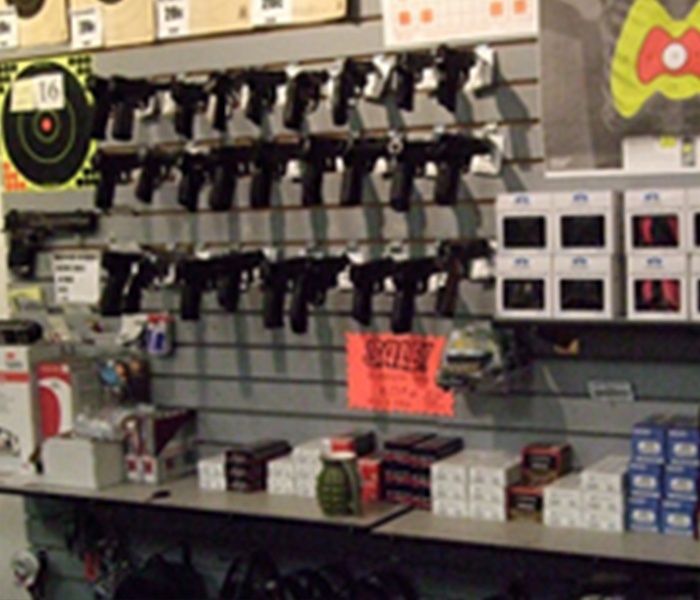 Visit Our Shooting Supply Store Today! 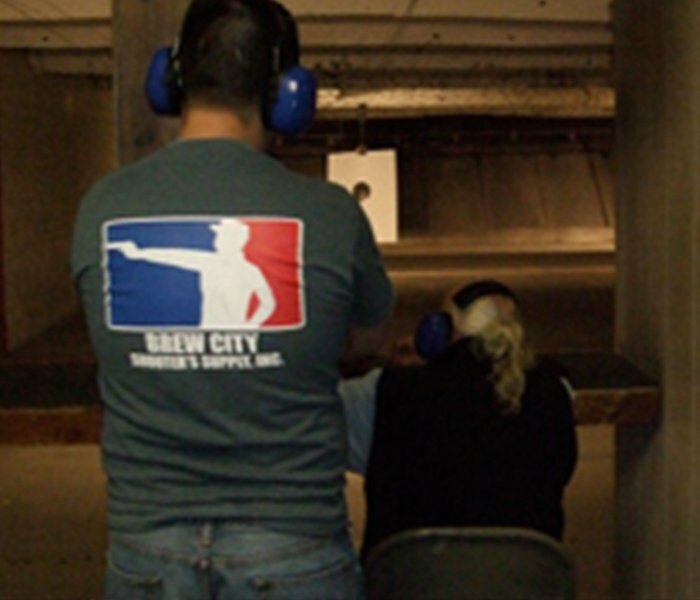 Here at Brew City Shooters Supply Inc, we always focus on safety, and we happily accommodate conscientious, safety-minded shooting enthusiasts to our facility. If you are looking for an indoor shooting range that offers various services, count on us. Our certified gun instructors and friendly staff members are ready to be in service of you. Visit us in West Milwaukee, WI today to check out our indoor shooting range! If you are interested in becoming a member, find out more about the perks we offer by contacting us. You can also get in touch to learn more about our staff and gun instructors.